There's a map pack for Halo 3 coming soon, and after that, there's a singleplayer expansion, but after that? Is there anything more planned? Probably not, as Bungie are saying "goodbye" to the game. Overall though, we are viewing the ODST campaign and the included multiplayer maps as the final exclamation point in our ongoing efforts to extend the Halo 3 experience. We're really grateful to our fans for standing by Halo 3 for so long and continuing to show us such strong support. Halo 3 was out in September 2007, ODST will be out later this year, that's a two-year run. Chin up. 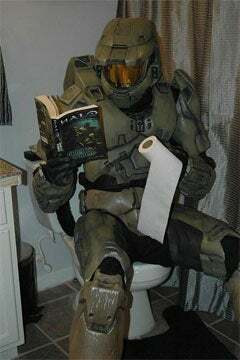 Be happy, remember the good times, prepare for new Halo - from Bungie or otherwise - and move on with your life.